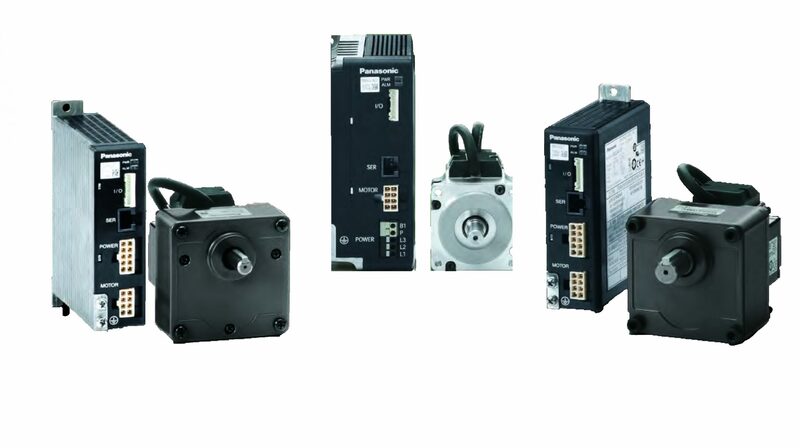 Highly dynamic servo drives with state of the art technology. Large power range (50W-15kW) combined with a light weight and compact design. Innovative functions to suppress resonance frequencies and vibrations. Multiple control features such as pulse, analog, and network technology in real-time communication (100Mbit/s). Motion control libraries, configuration and programming software. 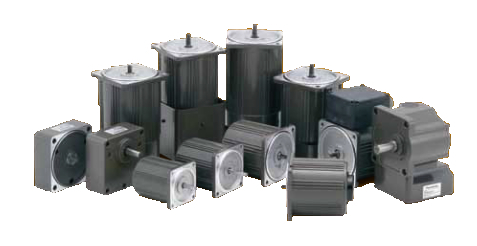 High efficiency energy saving eco friendly MINAS series technology adopted more compact and higher output brushless motors. 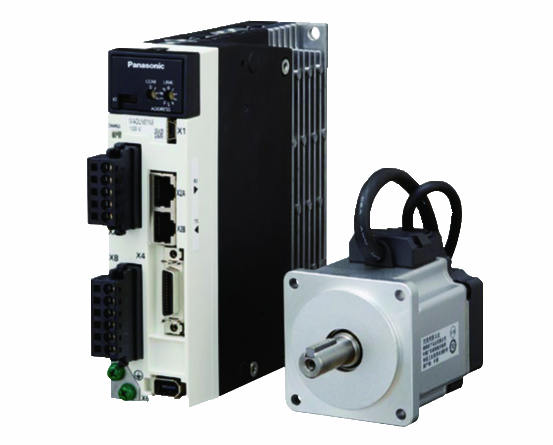 Advanced range of servo motors and drives from 50 watt to 5.5kw. Used for all types of automation for robots, process machinery, packaging and factory automation. 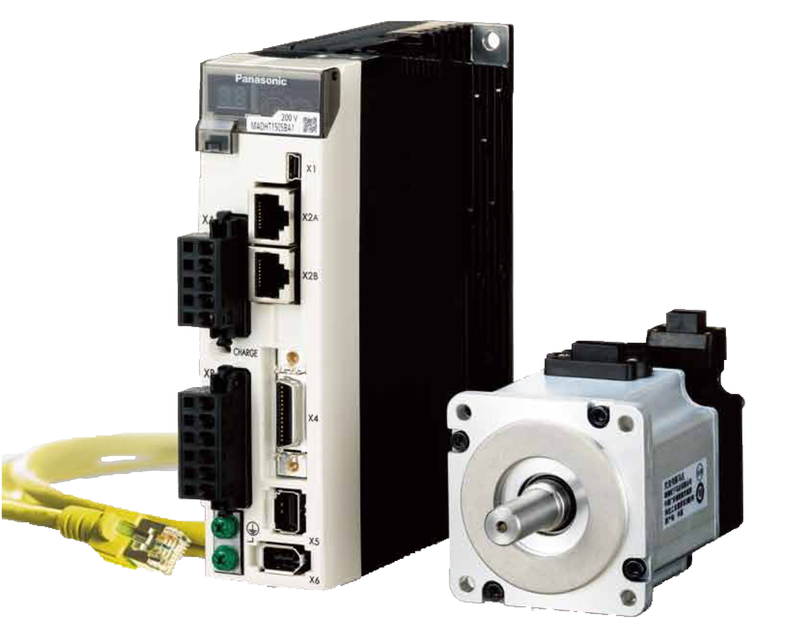 They feature 23 bit high resolution encoders, IP65 or IP67, high speed response and settling, small and compact. 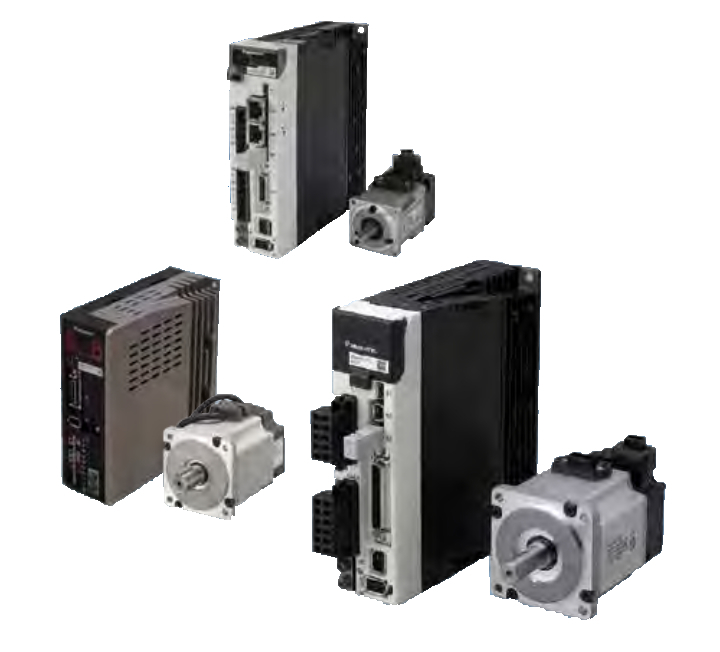 Advanced range of servo motors and drives from 50 watt to 15kw. Used for all types of automation for robots, process machinery, packaging and factory automation. 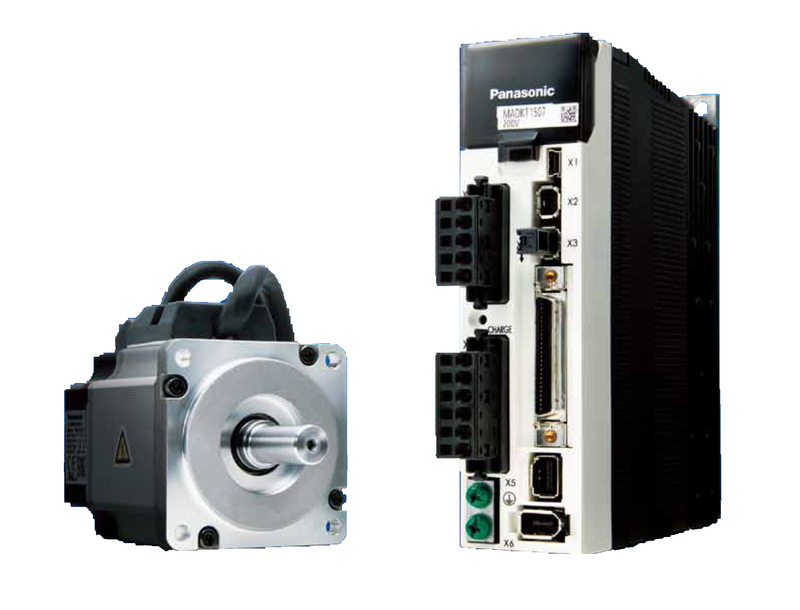 They feature 23 bit high resolution encoders, IP65 or IP67, high speed response and settling, small and compact.